My Twitter Account is Suspended, What Should I do ? A view days ago, I got suspended on my twitter account. And I can’t use it anymore. I was losing much followers that I had collected. Actually I need that account to sell some stuffs. That was my first experience suspended by twitter. So, what should I do ? 1. You have to know the rules first. You can read it here. There are only 3 reasons why your account suspended, your account was hacked, compromised, or you break the rules. The most reason that I know is you break the rules by following too much people in one day. You should read their tolerance about following in their rules. 2. Don’t be worry. Because you still can appeal your account suspension to twitter by reporting to the support team. After they receive your report, your account will be recovered soon. 3. If, your account recovered and you still break the rules for the second time, all you can do is nothing. Just say goodbye to your account because twitter will not recover any account in the second chances. This is what happened to my account. I can’t use it anymore, because I broke the rules for the second time by following too much. So, the point is : there are no second chances, and you have to respect their rules to make your twitter account live longer. Bahasa inggrisku masih kacau. 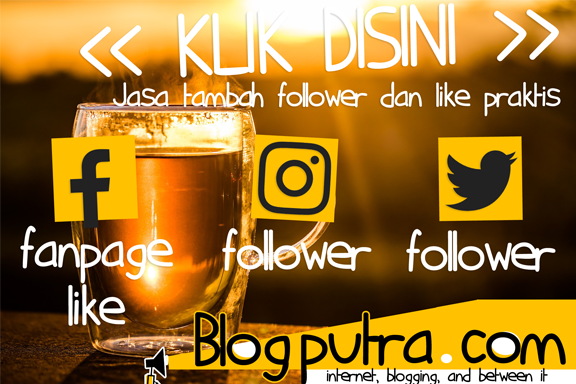 Sekarang aku lebih suka pakai twitter daripada facebook. Semoga saja akunnya aman tak kesuspended. kudu taat dan patuh..ea om..
Facebook and Twitter, social media users at hundreds of millions of people in the world. Sure, their rules must be followed by the user. Unforgettable experience. Thank you.